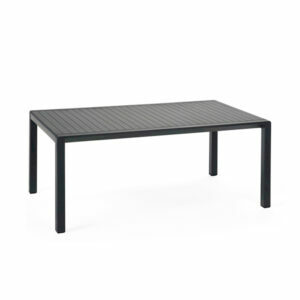 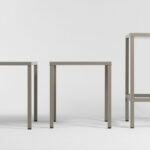 An elegant way to dress up those smaller spaces, the Cube 80 outdoor table seats four with a top size of 800mm X 800mm. 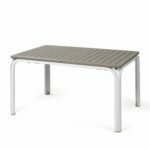 Designed & manufactured by NARDI of Italy, with weather & UV resistant polypropylene & fiberglass resin and powder coated aluminium legs. 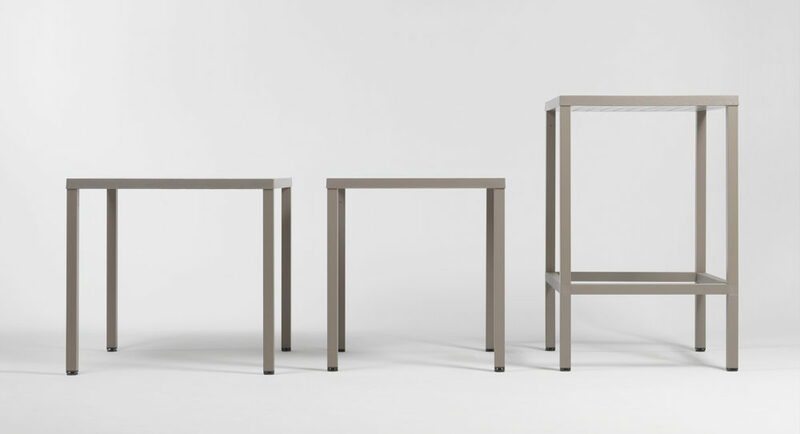 Designed to give a wooden furniture look, however, with its modern-day poly-resin construction the Cube 80 is low-maintenance and does not require all the seasonal attention of its wooden counterparts. 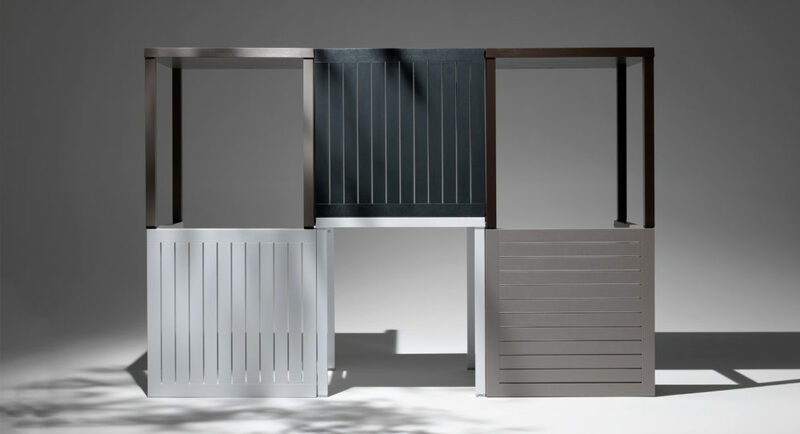 The Cube 80 comes in Charcoal, White & Taupe, all of which fit respectively into colour schemes & décor commonly seen among our kiwi gardens, decks and patios. 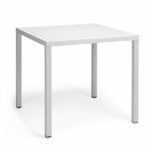 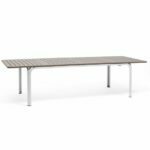 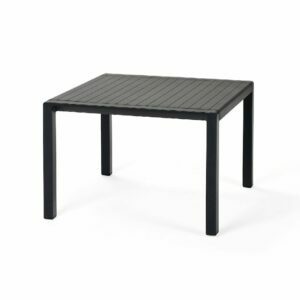 With its top size of 800mm2 you can comfortably lay out dinner settings for four, however, if this table is still on the large side for your area you can consider the smaller Cube 70. 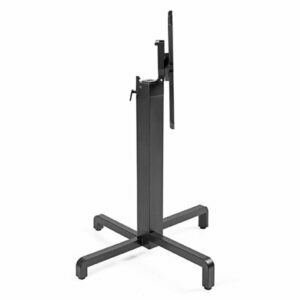 The Cube 80 is rated for commercial application and comes with a 2-year manufacturer backed commercial grade warranty. 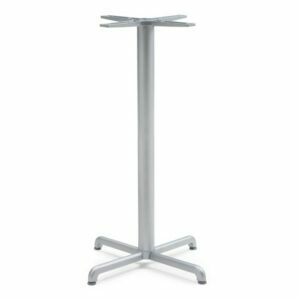 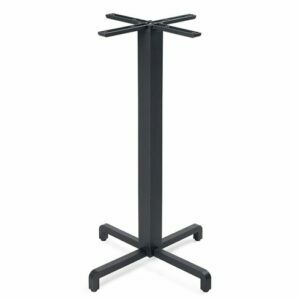 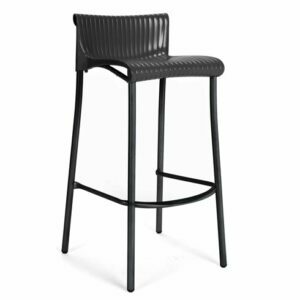 Its suitable for commercial environments such as bars, cafés, restaurants & hotels, and is also a residential favourite with customers that have a petite space to furnish. 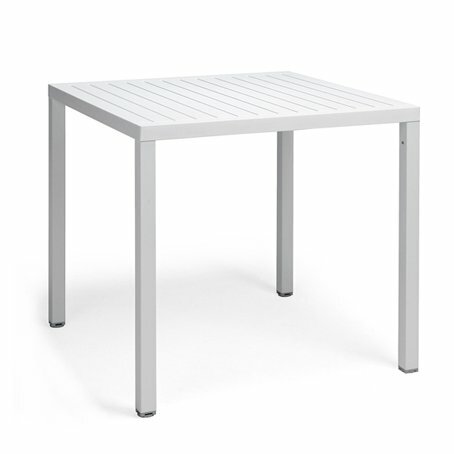 The Pop Side Table is compact, ultra-low maintenance, easy to clean and screams contemporary European style with its beautiful, minimalistic lines and curves. 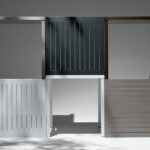 Proudly made & designed in Italy by Nardi, with hardy weather & UV resistant polypropylene & fiberglass resin.